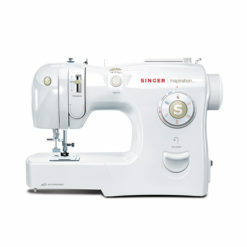 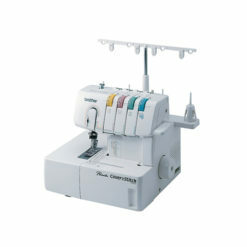 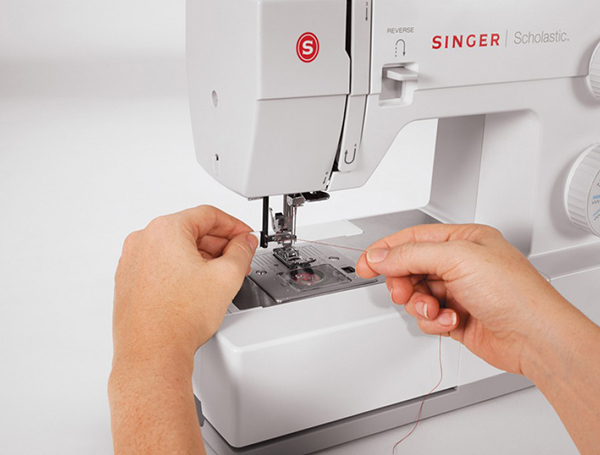 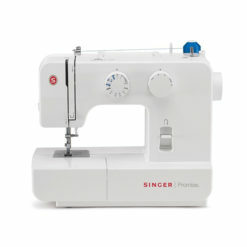 The SINGER® SCHOLASTIC™ sewing machine is a true workhorse. 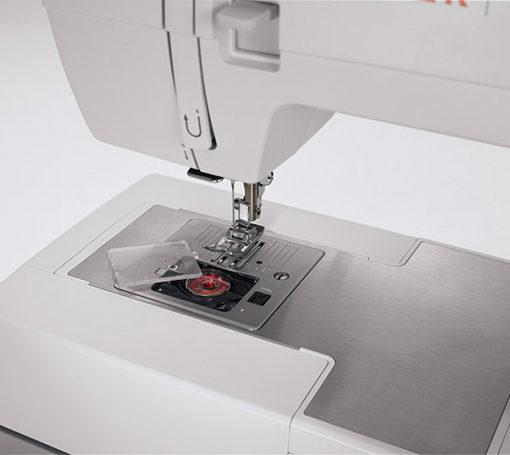 With a heavy duty metal interior frame, stainless steel bedplate, extra-high sewing speed and powerful motor, this machine can sew through just about anything you throw at it. 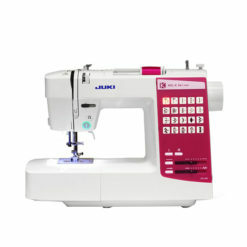 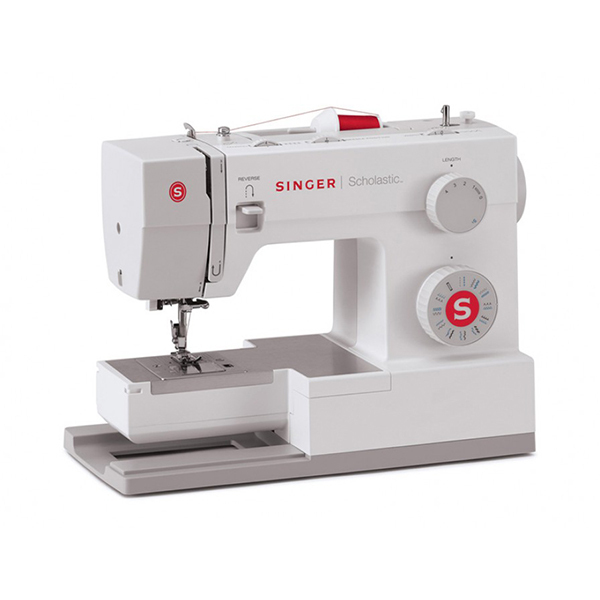 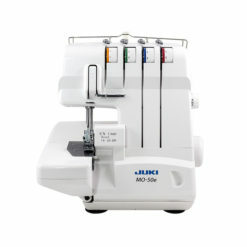 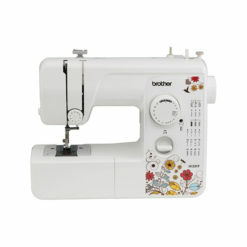 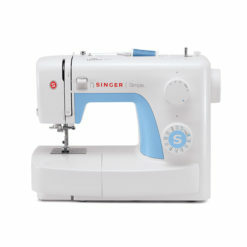 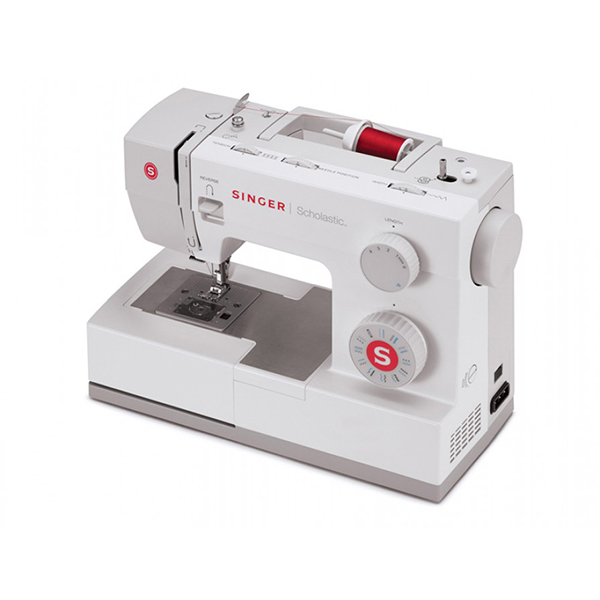 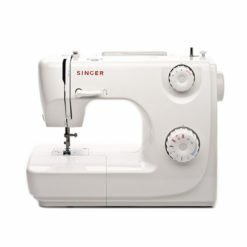 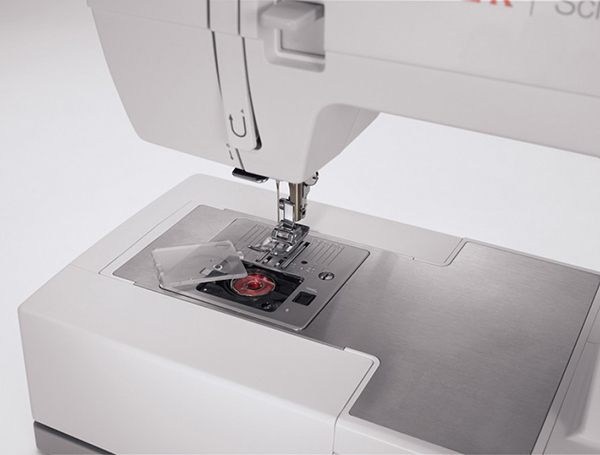 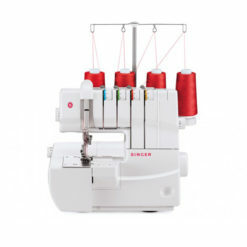 Convenience features including an automatic needle threader, top drop-in bobbin, fully automatic 1-step buttonhole and drop feed for free motion sewing adds a new dimension of ease to heavy duty sewing. 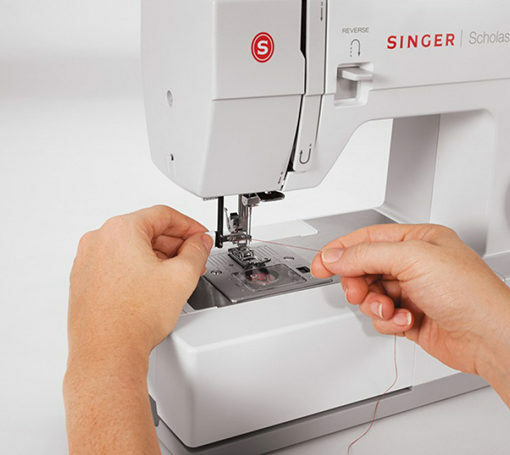 6 Basic Stitches, 4 Stretch Stitches, 12 Decorative Stitches, 1 Buttonhole—perfect for crafts, home dec, clothing construction and much more!